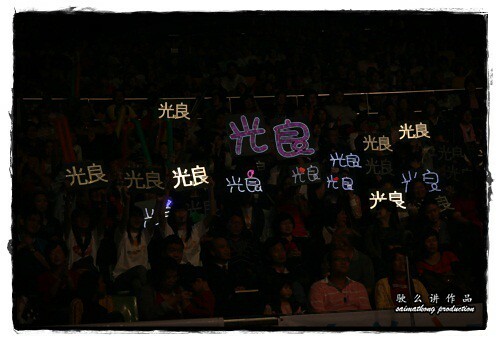 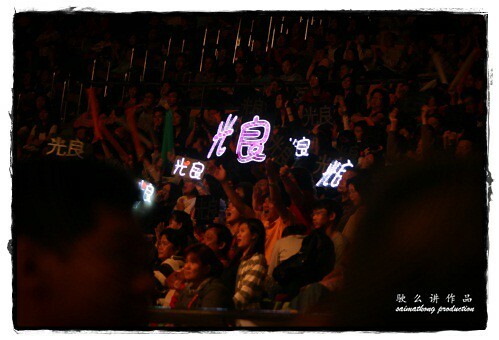 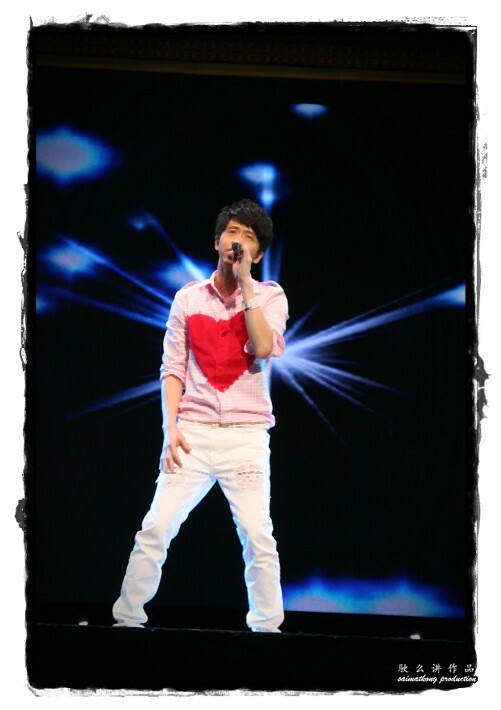 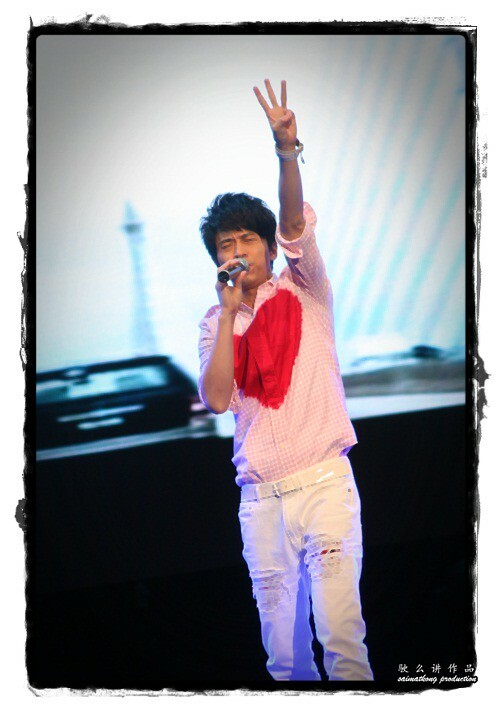 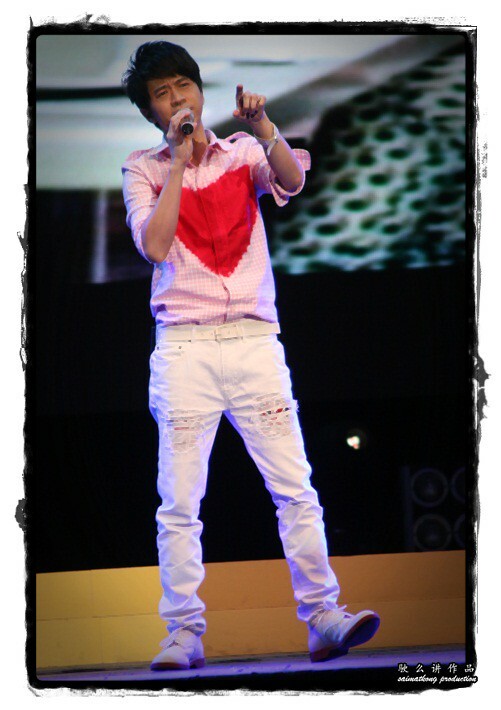 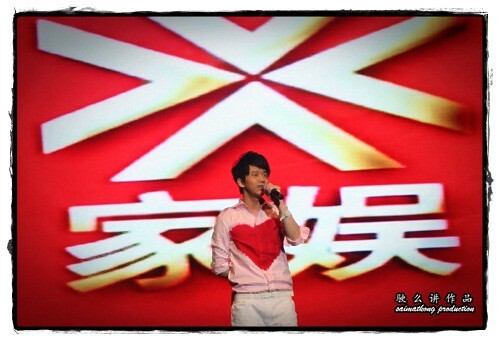 In line with the Chinese New Year celebration of 2012, the Ren Chen Year of the Dragon, Jia Yu Channel (Astro Channel 304) hosted an all star concert entitled “Jia Yu Chinese New Year Concert 2012 《家娱户晓迎新岁2012》新春晚会” on Saturday 7 January 2012 at the Genting Arena of Stars. 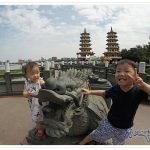 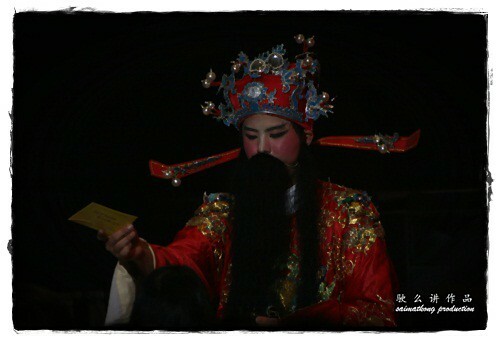 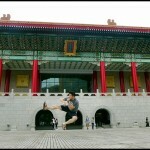 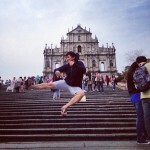 The mission at Jia Yu has been to provide world class entertainment to locals of all age groups. 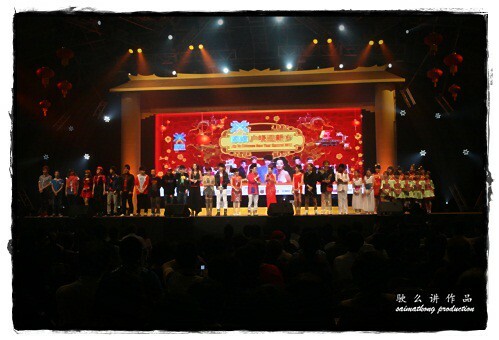 In line with this, the “Jia Yu Chinese New Year Concert 2012’’ presented in a format that while both contemporary and cutting edge is still respectful to the Chinese traditions and customs that have been passed down through the many generations, to give younger audiences a greater appreciation of the heritage entrusted to them. 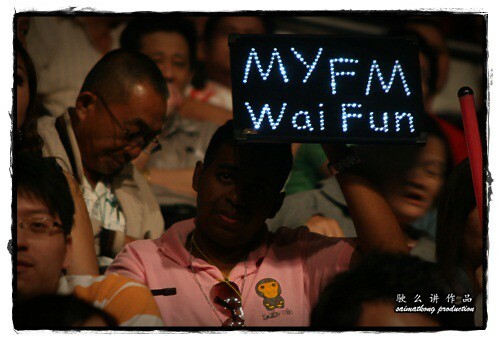 MyFM 尹匯雰 also got her fansi! 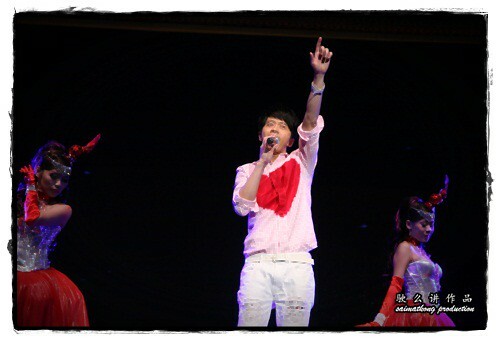 One of the major highlights of the “Jia Yu Chinese New Year Concert 2012” is the alliance of singers from the three major ethnic groups in Malaysia. 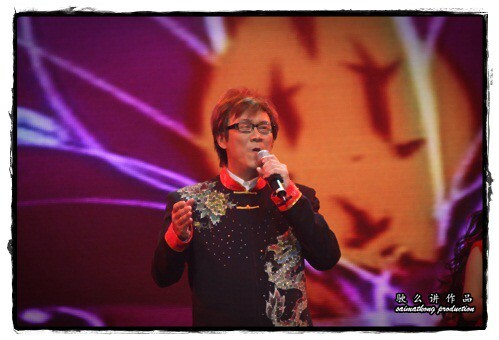 Led by a strong hosting lineup comprising of Liz 丽诗 from Jia Yu and popular MyFM deejays Wan Wai Fun 尹匯雰 and Jeff Chin 陈浩然, the event is to feature performances by a whole host of artistes and celebrities, including Malaysia’s “Prince of Love Songs” Michael Wong, legendary songstress Sheila Majid, Yise Loo, Manhand, Danny Wan, Amy Wang, Zhuang Xue Zhong, Xiao Hei, Pop Pop Angels, Teen Angels, Little Angels and the finalists from “Pop Star 2011”. 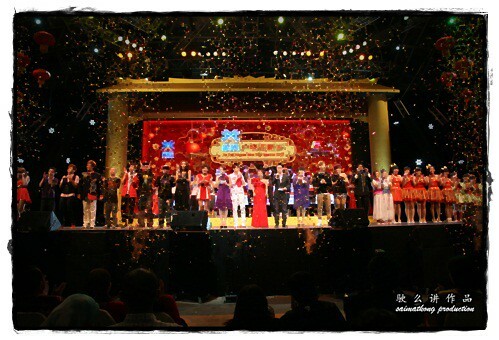 Additionally, the “Jia Yu Chinese New Year Concert 2012” will form part of the Channel’s upcoming Chinese New Year TV Special programme, where viewers will be taken on a nostalgic trip down memory lane revisiting how Chinese New Year has been celebrated through the years. 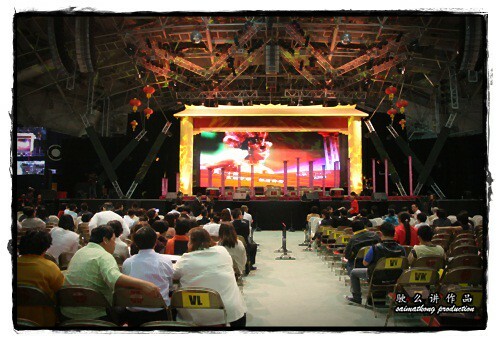 Featuring classic hit songs and the fashions of each era starting from the 70’s, viewers will witness the evolution of Chinese New Year festival through the years to today’s modern extravagant celebrations. 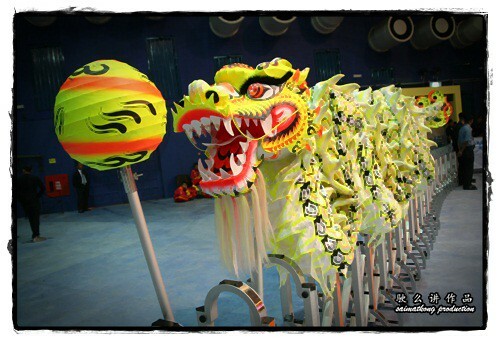 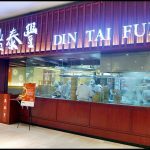 Another highlight will be the presentation of the 24 Season Drum, Dragon Dance and Lion Dance by the famous “Kun Seng Keng” Dragon & Lion Dance Association from Muar. 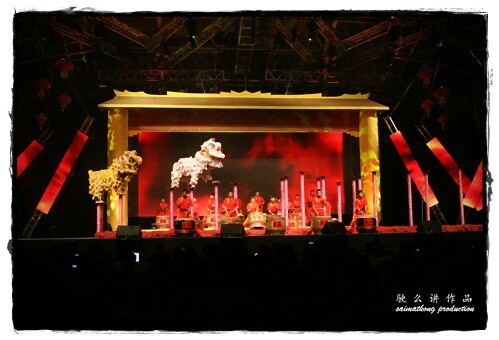 Featuring a heart-stopping performance filled with stunts and acrobatics, it is sure to get adrenaline of viewers pumping. 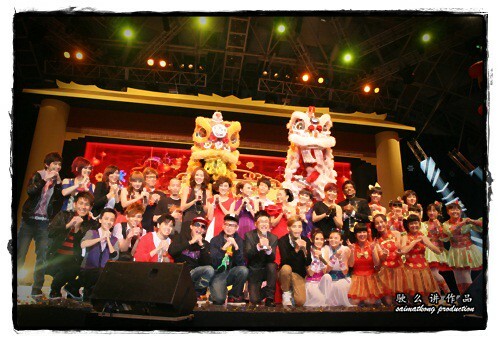 So coming 2012, keep an eye out for Jia Yu’s Chinese New Year Special, which will include distinctively local elements from China and Thailand for viewers to better understand the unique Chinese New Year customs and traditions from other parts of the world. 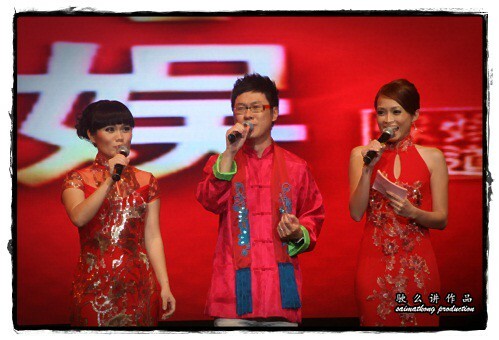 This festive programme is scheduled to go on air in Malaysia, China and Thailand on 22 January 2012 (Chinese New Year’s Eve), starting from 8:30pm; and will enjoy simultaneous broadcast in Brunei, Singapore , Taiwan, North America and Europe. 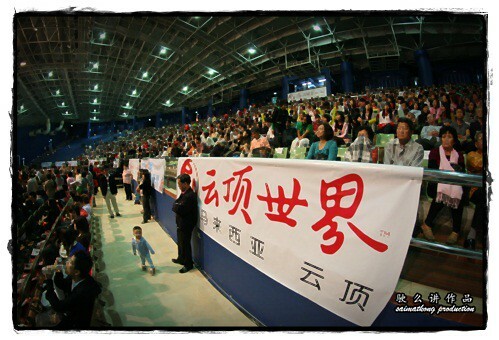 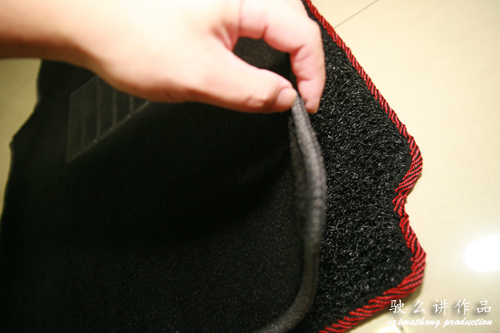 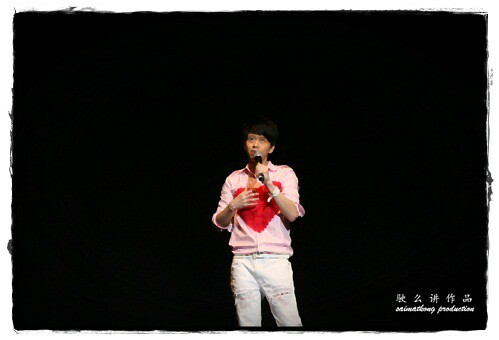 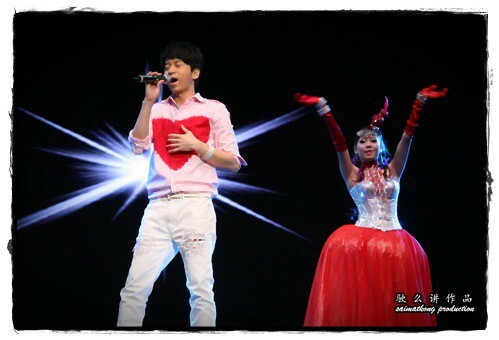 In the meantime, full coverage of “Jia Yu Chinese New Year Concert 2012” will go on air during the night of Chap Goh Meh, in order to accompany viewers on the last day of the upcoming Chinese New Year celebration.